We added two new databases to our collection that is sure to appeal to anyone interested in current events, international studies, foreign languages, or just about anyone trying to brush up on their Spanish. Mango Languages is our new language-learning system which can help you learn over 60 different languages, including Spanish, Chinese, Arabic, or even Pirate. Library Press Display is a digital newspaper database featuring newspapers from around Arkansas, the United States, or from 97 other countries around the world. Learn more about both services from our summer blog posts from July 12 and July 17. The Librarians have been hard at work this summer creating new study guides for various subjects and courses to get you prepared for researching using Library resources. This summer, we added research guides for Art, Biology, Distance Learning, E-Tech 101, and many more. You can view them all by directing your browser guns here: http://libguides.atu.edu/. They can also be found under the Help menu from our homepage. Get help from Library whenever and wherever you are with our new mobile site: http://library.atu.edu/m/. Get quick access to our databases, online catalog, and our contact information from any mobile device. 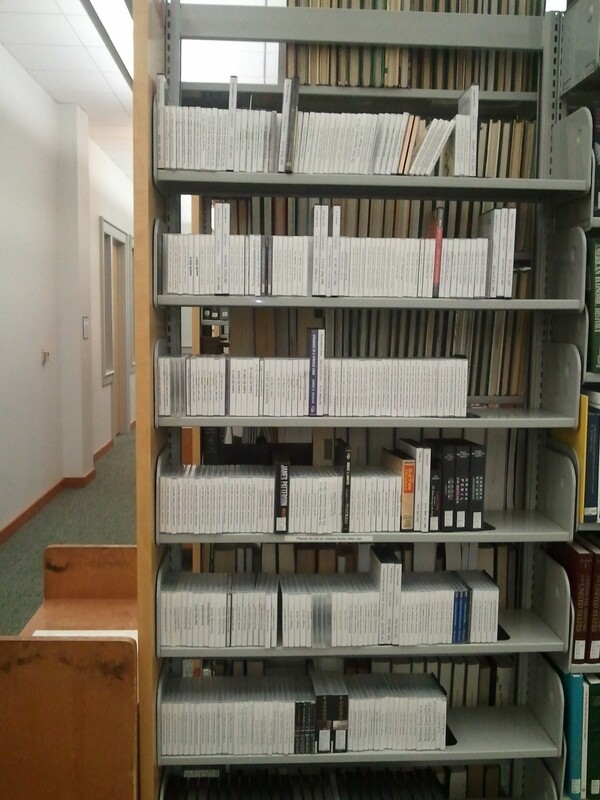 We’ve moved the Audiobooks to the east of the Reference Desk, in the first section of shelving. Last year, they were in the Music Lab, which made it difficult to browse for your favorite titles. Now they are on the shelves near the Reference desk, available for check-out and browsing any time the library is open. 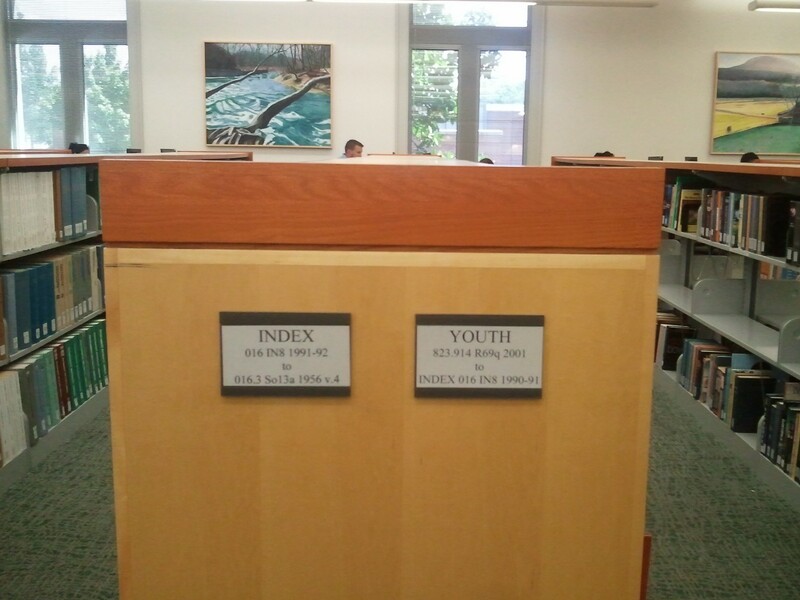 The Youth collection, comprising books for children and young adults, has moved to the first floor as well, directly across from the Periodicals section in the “short” shelves. Looking for a familiar book in a familiar place in Reference? Can’t find it? Never fear–we have shifted the Reference and Index collections so not everything is in their usual place anymore. If you still can’t find it, it is possible the item is missing or was removed from the collection. If so, tell us about it: askalibrarian@atu.edu. We might be able to acquire another copy for the library. So how do you like the changes? Let us know by commenting below, on Facebook, or send us an email. It’s your library–what would you change?